Hi my name is Tessa, and I was born and raised in the dot of the world, Singapore. 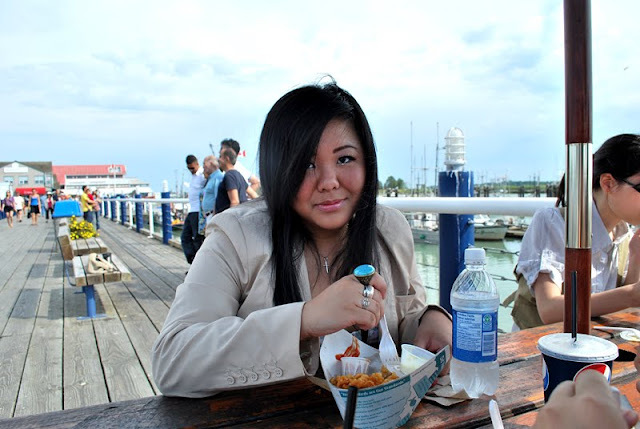 An island-city girl currently residing in beautiful Vancouver, B.C. Lover of Jesus, the vast oceans and coffee shops. Part-time fashion enthusiast and Nikon girl at heart. Constant light chaser and adventuring soul, while documenting life's moments, and creating images that tell stories. © 2009-2014 A Mile in Her Heels. Powered by Blogger. It's been awhile since we got all the girls together to hang out, and whenever we do, we never fail to have fun, and enjoy the time spent together. Much love to my girl Elena for helping the girls with some of the make-up. 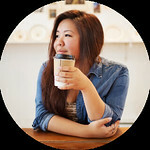 (If you guys need her services, check out her blog!) And not forgetting her sister Ursula for coming along as well! Being around nature has made me grown to love Vancouver so much more. I think it's something a lot of us take for granted. We're a stone throw's away from the beautiful scenery that surrounds us, and we also get the bustling city life. Best of both worlds? I think so. 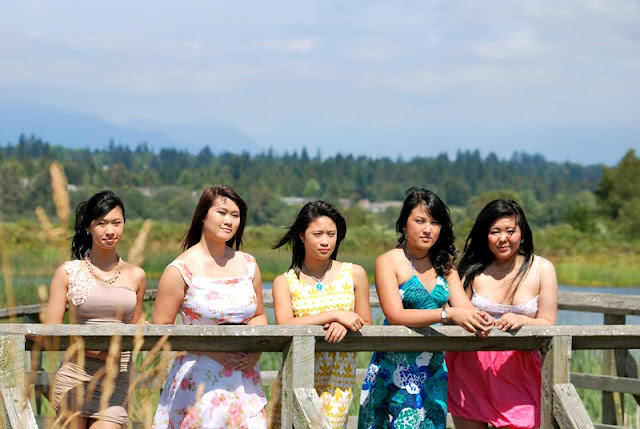 After the mini photo session, we decided to head to Steveston for lunch. One of my personal favourite places for Fish & Chips? Pajos of course! For those of you who haven't tried, you most definitely have to! And not forgetting Timothy's for a little dessert! 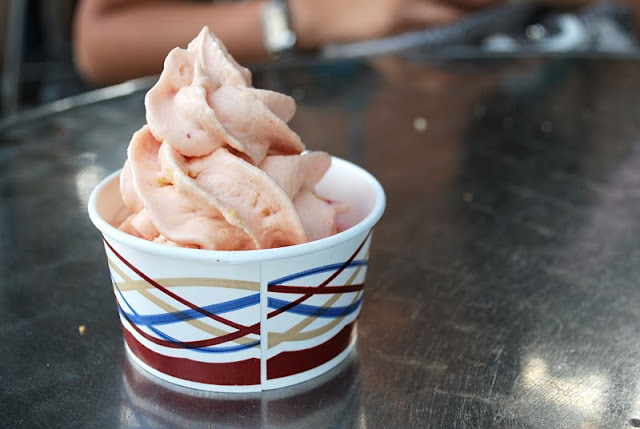 They have the best gelato and frozen yogurt. I kid you not. There is always a line-up for their store when it's the summer time. But hey, it's most def worth the wait! Thats so amazigly pretty! And that dresses! Really very nice all of that clothes! And you too! Aw I love these pics! You all look so great :) These pics definitely need to be framed and hung up in your place! Love where you girls are at! With all the tall grass, Vancouver is really beautiful for the balance between nature and city. 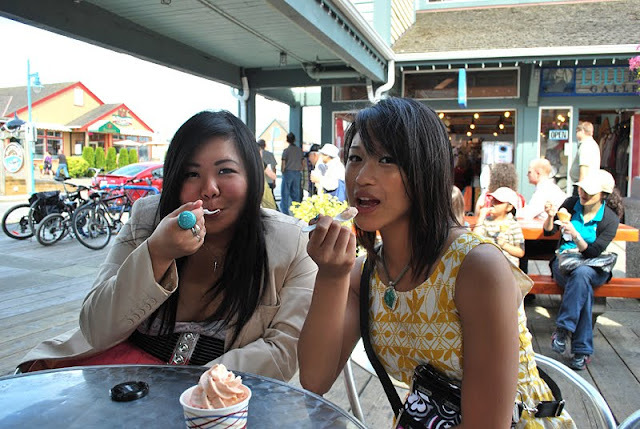 Ive only been to Steveston once and thought it was so cute! Looks like you girls had plenty of fun! Thanks Melissa :)! Yeah I think these photos are some of the very few that I actually want to develop! Definitely :) It's actually at Iona Beach. You should check it out sometime! Great for a photo op. & yes we sure did have tons of fun that day! Thanks Kym!! Yes, your hood ;) I love Steveston. Wished I lived closer!!! And you should totally do it. It was so much fun! 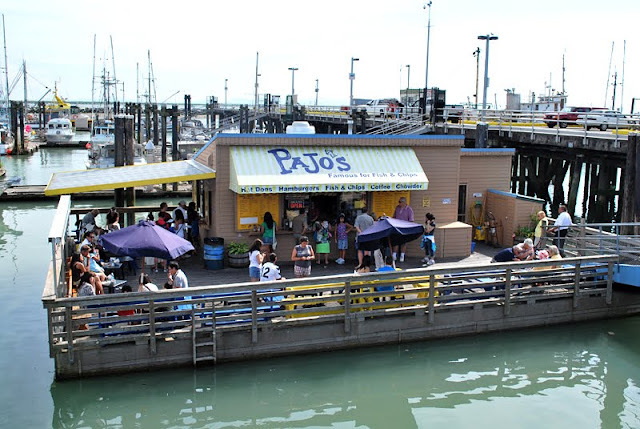 And I've got so much love for Pajos - always makes going to Steveston worth it. Definitely. One of my all time fav places :) & Thanks! aww how pretty you all look. that food looks yummy. It sounds like you had such a lovely weekend Tessa! 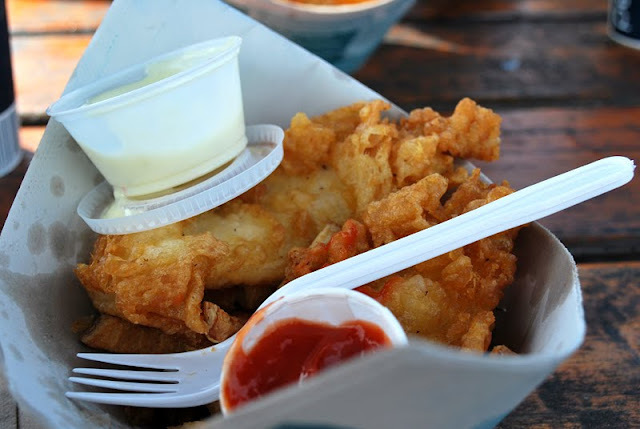 I've never been to Pajos but I definitely will have to now that you've mentioned it and took such yummy photos of the fish and chips there! 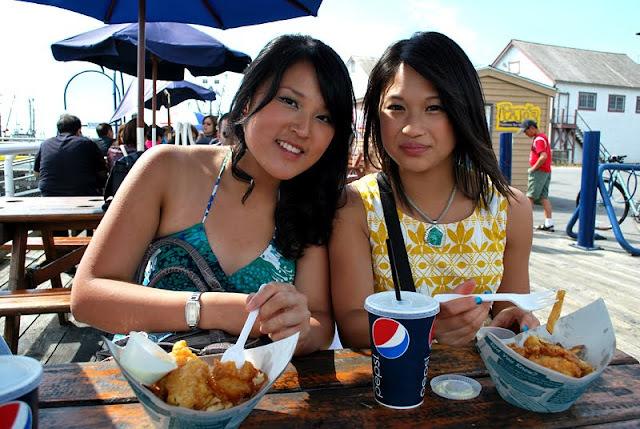 I love fish and chips but for some reason I haven't had any in a really long time. That froyo looks really good too. damnit, my stomach is rumbling because I haven't had dinner yet haha. You and your girlfriends look so pretty and well put-together. It's always good times when you're hanging out with a good bunch of gfs and having delicious food! Where did you have the photoshoot? I was wondering where I could find a long grass field to shoot in. love each outfit, so many pretty summer colors! looks like you guys had an awesome time. Thanks!! I actually shot this at Iona beach in Richmond :) Love it there. Ooo pretty dresses. All of you ladies look amazing! I love Steveston... that's probably what I've missed the most since moving out of Richmond! Thanks girl!! You should head back there.. for PAJO's! :D It's a lovely place to shoot as well! That sounds like so much fun! And you and your girlfriends look so fabulous - the make up and outfits look flawless! oh my gosh you are ALL amazing!